The 138th Westminster Kennel Club Dog Show took place on February 10th and 11th this year. Held at Madison Square Garden in New York City, 190 dog breeds were represented and there were 2,845 contestants, the largest show since 1990. 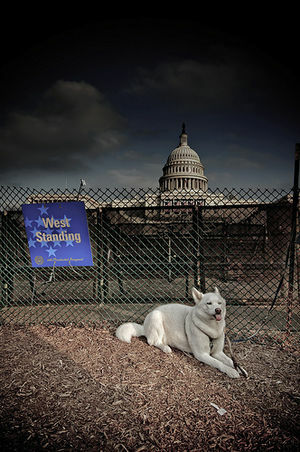 Dogs from all 50 states and 127 foreign countries were entered in the event. There were two first that took place at the 2014 show – the first dog agility contest, won by Kelso, a 7 year old Border Collie and the first mixed breed group was entered. 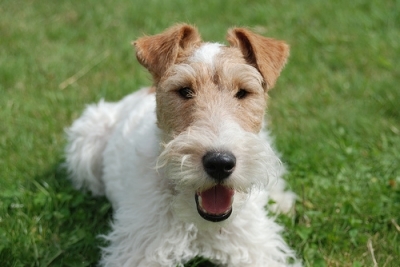 The title of Best in Show was won by a Wire Fox Terrier named Sky. It’s next year for everyone else.